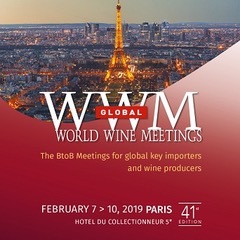 Also this year, Tenute Falezza will be present from May 27th to 28th in Shanghai at the WWM Asia – World Wine Meeting 2019. 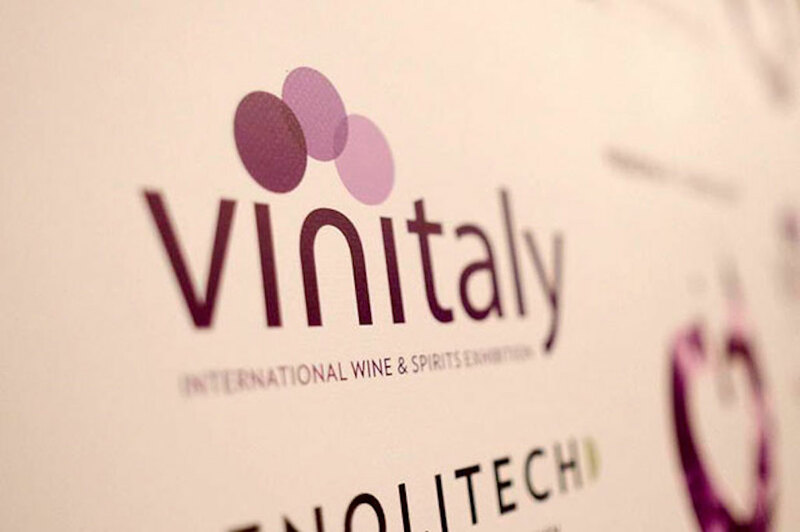 This year we will attend at Vinitaly 2019 – Verona (Italy). 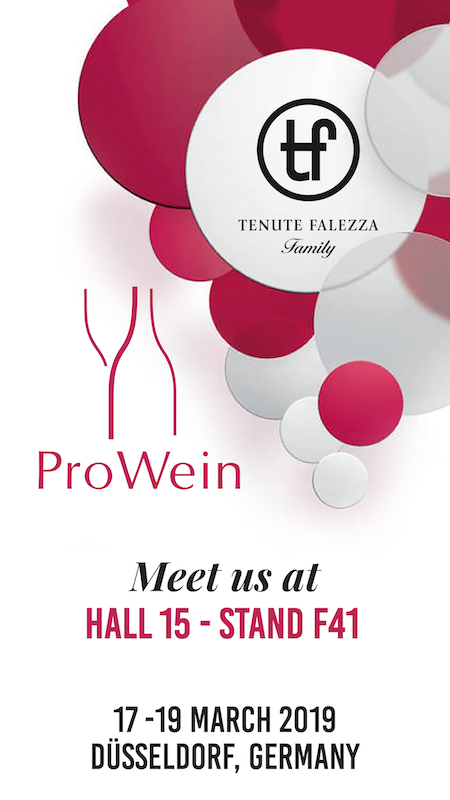 This year we will attend ProWein 2019 – Düsseldorf (Germany). 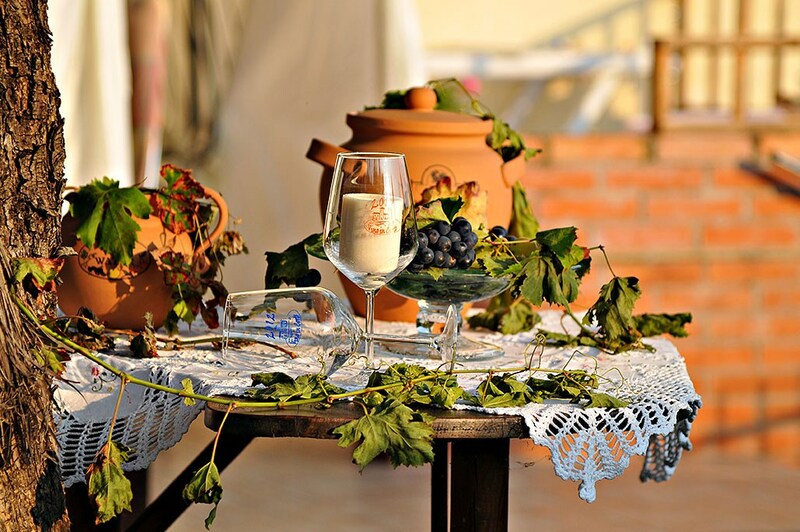 Vino in corte 2017 (Wine in the court 2017) is a 3-day cultural event near the Veronese hills. A period of festivity in the courts of the country in which food and wine pairings will be offered to dive into the past, or to project you into the future. Tenute Falezza will be present with its own wines. The event will take place at Hotel Villa Kennedy, Frankfurt from 2.00 pm to 8.00 pm. 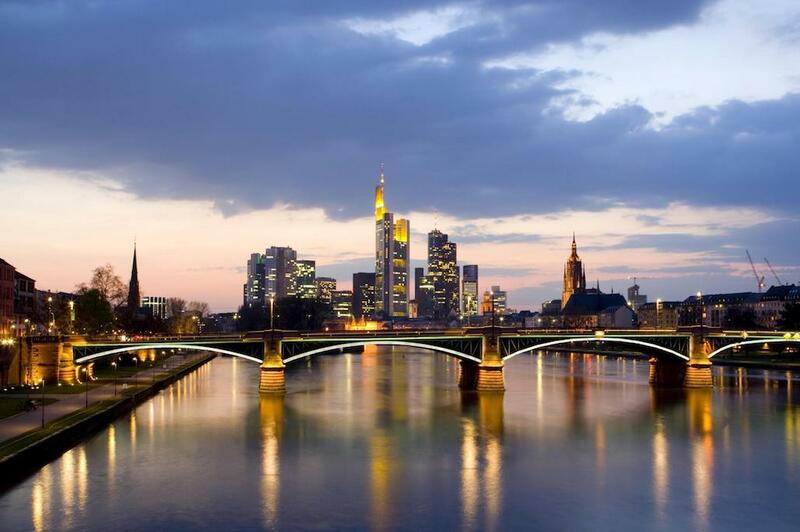 The presence of over 150 operators from all over Germany will take place, with concentration from the City of Frankfurt. 20 air / wine tasting islands. Tenute Falezza will participate in the event. 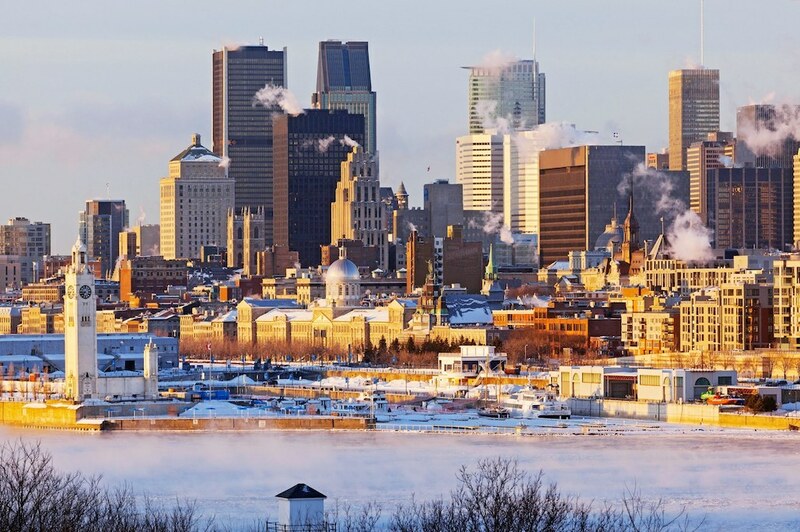 La Grande Dégustation de Montréal (The Great Tasting of Montreal) is a unique meeting where more than 200 wine producers, distillers and breweries come together to share their passion with more than 13,000 wine, beer and spirit lovers, connoisseurs and professionals in a special experience. At the forefront of a thriving industry, the event allows Quebeckers to meet producers from all over the world, offering an incomparable tasting experience. Tenute Falezza will be present at Vinitaly 2018. Come and visit us at booth E8 in Hall 5. Former Soviet Republic, now independent, is a vast country of Central Asia with 2.7 million square kilometers and a population of only 17 million inhabitants (only about 60% of ethnic Kazakhs and a relevant Russian-speaking minority representing 25 % of the population). Known mainly for oil resources and the economic boom (the gross domestic product grows by 9% every year), it is potentially very rich thanks to the huge deposits of raw materials, both energy, gas, oil, coal, uranium, and metal-iron as iron, copper, zinc, chrome, manganese, gold, both of so-called “rare earths”, minerals which are rare but indispensable in some strategic industries such as, for example, the electronic one. The resources of the agricultural sector are also noteworthy. Here are the “Terre Vergini” so named in Soviet times, immense territories, especially in the northern parts of the country, cultivated with wheat, even if due to the backwardness of the sector, many products are imported. The strong economic growth of the last twenty years – even if in a difficult context due to widespread corruption and lawlessness – has increased the income of the population, now averaging about 15,000 euros per year and has determined a wealthy middle class, fascinated by western models. Internationally, the country has gradually opened up to European partners, although economic exchanges mainly take place with Russia and with neighboring Kyrgyzstan and Uzbekistan. Although the population is predominantly Islamic, the consumption of alcoholic beverages is quite high. The country is also a producer of beer and spirits (vodka), but also a limited quantity of wine that satisfies about 20% of the growing market demand. The rest is primarily imported from Georgia and Moldova. The last seven years have seen an exponential rise in wine consumption, from 11 to over 45 million dollars. 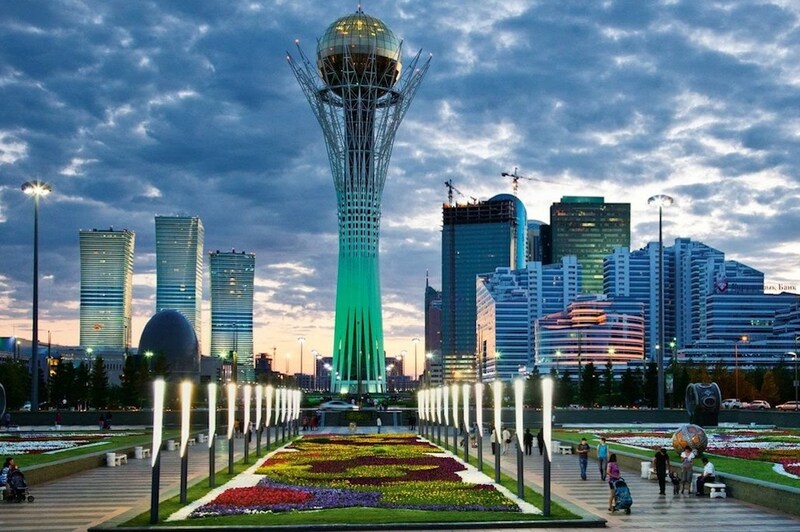 Consumption of wine in Kazakhstan amounts to about 25 million liters per year, of which about 23 million are imported. 70% of imports come from Moldova and Georgia but the market share of European Union countries is growing strongly. France is leading, followed by Italy, which in recent years has cut out a small market share estimated at 4%, (mostly sparkling wines), then Spain. The Bel Paese enjoys a strong reputation and image thanks to the popularity of our music, our cuisine and fashion, all that concerns the Italian way of life “that fascinates the Kazakhs and that also concerns our wine production.